Linking online web forms to your CRM makes total sense when you can keep all captured leads in one place for further nurturing and conversion! 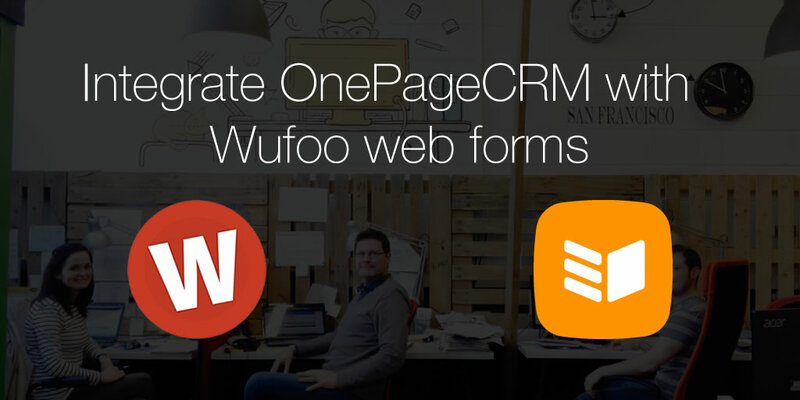 And thanks to the latest Wufoo and OnePageCRM integration, you can now push all leads directly to the CRM. 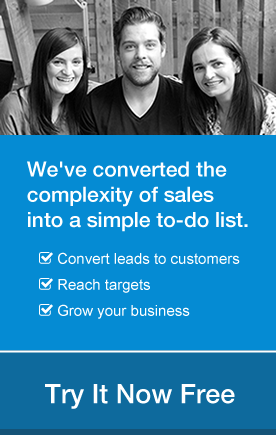 No more manual data entry, meaning you can concentrate on more important matters – selling! Wufoo facilitates the collection of leads in various forms including, online contact us forms, application forms, registrations and surveys. Wufoo allows users to embed simple form builders without requiring any knowledge of coding. In addition, forms can be highly customised and embedded in strategic online locations to register the interest of potential clients. How can you benefit from Wufoo web forms integration? As soon as the data is received via web form, our integration sends the form details direct to the CRM. Then, depending on the data capture configuration that you specify, your leads will appear on the top of your Action Stream. What’s more, you can even predefine your Next Action to follow-up, so you can begin onboarding right away. Because who wouldn’t be impressed to get a phone call within few minutes of submitting a request? To find out how our Wufoo integration works check out the short video guide below.